Team Sonic Racing was leaked by Walmart earlier today. SEGA has since sent out an official announcement, confirming the game for this winter. 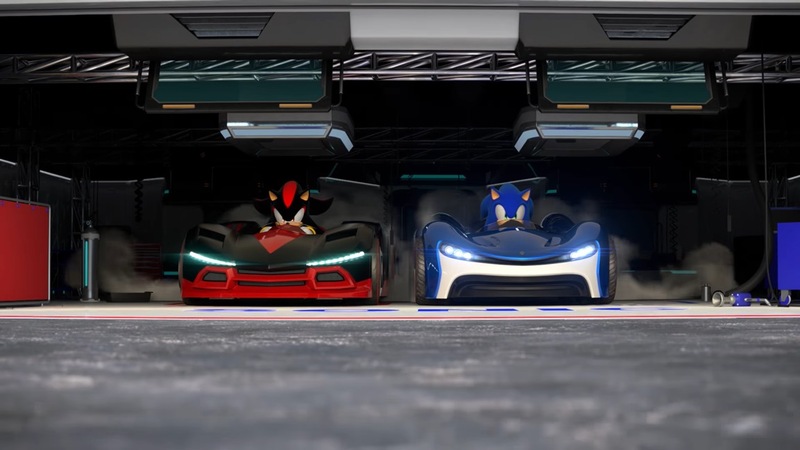 Sumo Digital is developing Team Sonic Racing. The team mixes “the best elements of arcade and fast-paced competitive style racing with unique vehicle customization options”. You’ll be able to play alone, team up with friends, or face-off against each other.